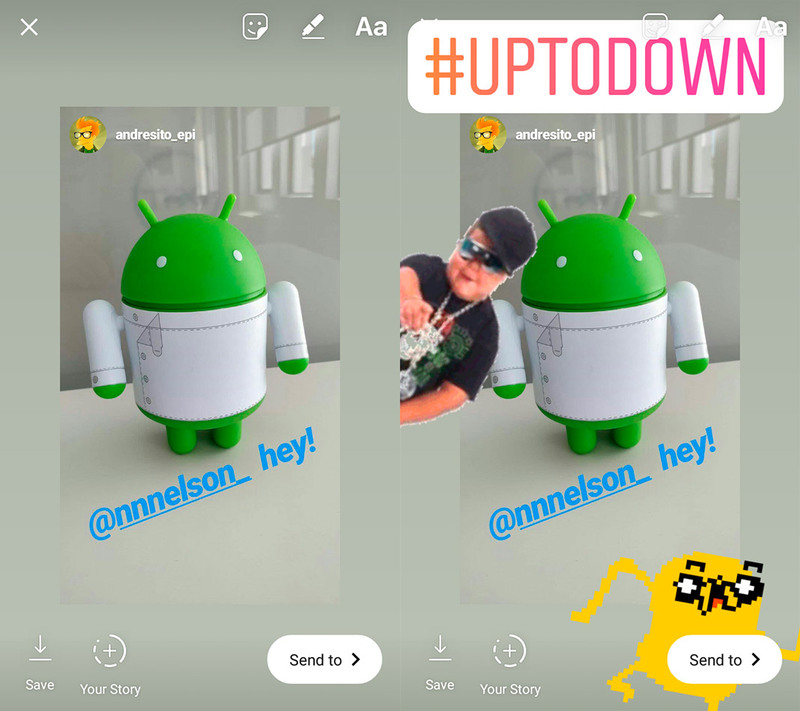 It's now possible to repost Instagram Stories that you're tagged in thanks to the social network's latest update. It seems like not a week goes by that we don’t talk about new changes made to Instagram. But the thing is, there are new features showing up all the time and they deserve our attention. The newest thing you can do on the social network is repost Stories that mention you personally — a feature that many users have been demanding for a while now and that makes it possible to easily share content from other accounts. Instagram seems to have us all hooked tirelessly. But that doesn’t mean we’re necessarily on it 24 hours a day, so it’s possible to miss out on content that might interest us. This is especially frustrating if the posts are about us personally. That’s why this feature is so important — it makes sure you find out every time you’re tagged by another user in their Story. In turn, this also then lets you “repost” these stories easily. When a user tags you in one of their Stories, you’ll get a notification in your direct message inbox. 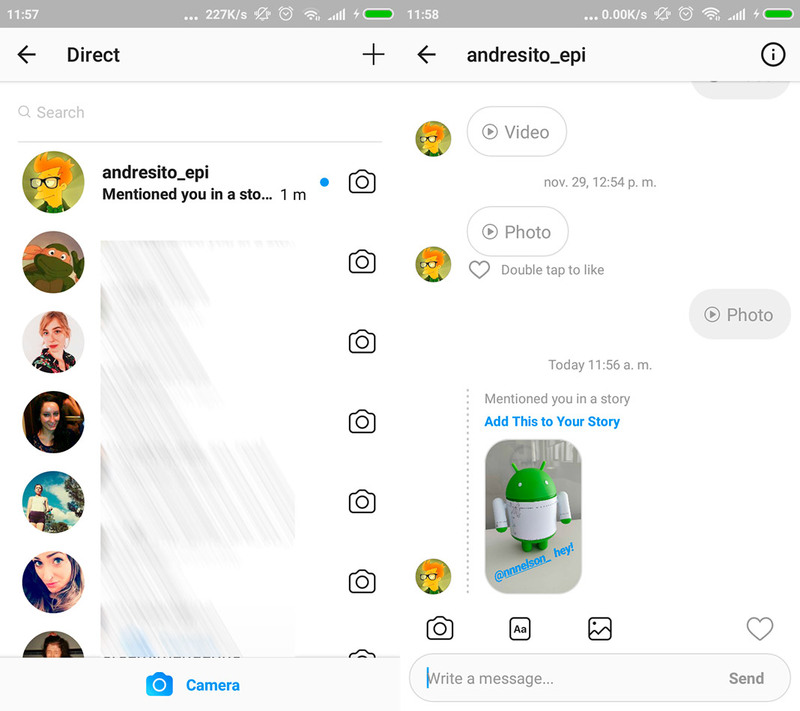 When you open it, you’ll see a new message alerting you that the user mentioned you and that you have the possibility to post a new Story on Instagram with this content. All you have left to do is tap “add this to your story” to repost it yourself for all your followers to see. You can edit the story that you were tagged in as if it were just a regular sticker, letting you rotate or change its size however you like. Plus, you have the rest of the regular Story options as usual to give it more color and crazy animated GIFs. Once your Story is ready, all you have to do is post it as usual. The only thing that’s different is that your users will be able to see the author of the original Story and access the user’s profile. Of course, the profiles that want to use this feature have to be public. This new feature is available for anyone who’s using the version 48 and higher of Instagram. 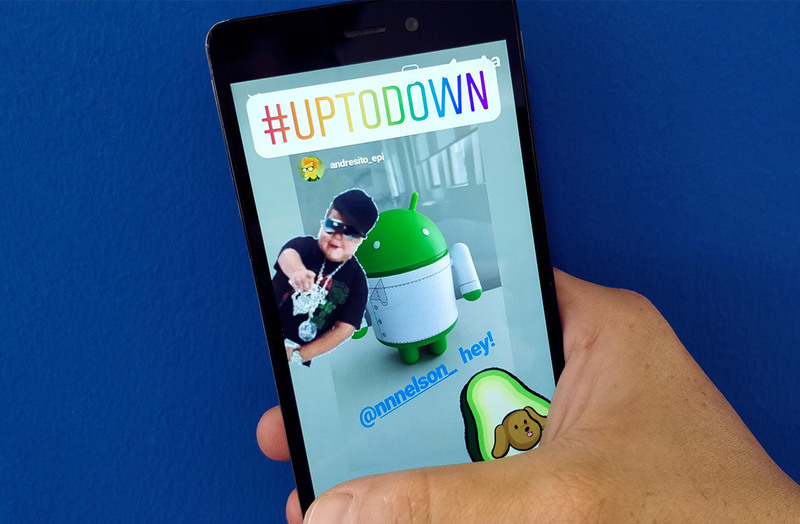 You can download it conveniently from Uptodown to start reposting Stories right now.